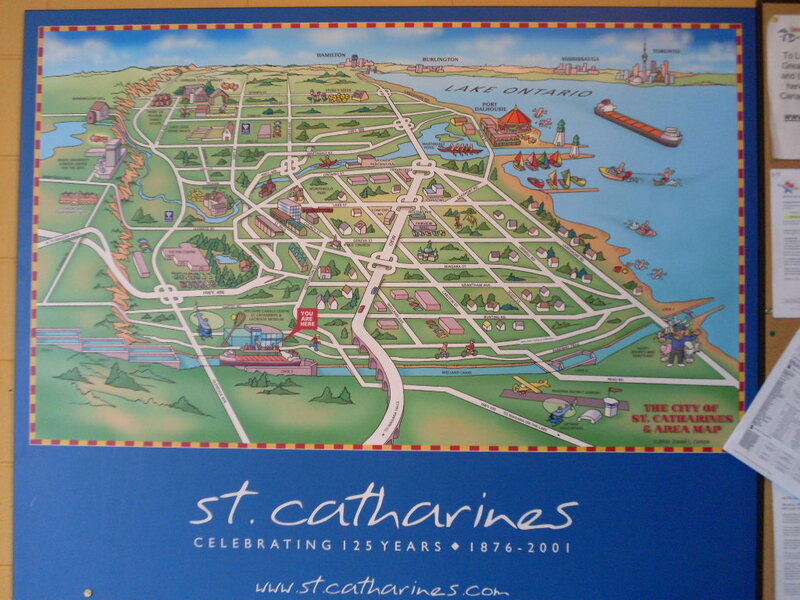 I don’t recall where I first got these, but if you are from St. Catharines, Ontario and over 30 then you will probably nod feverishly to at least half of these. If you know who created the list, let me know in the comments so I can give them proper credit. Edit: It seems we may have identified the original creator of the list; Sam Burgio, brother of commentor Carm. Thanks Carm!